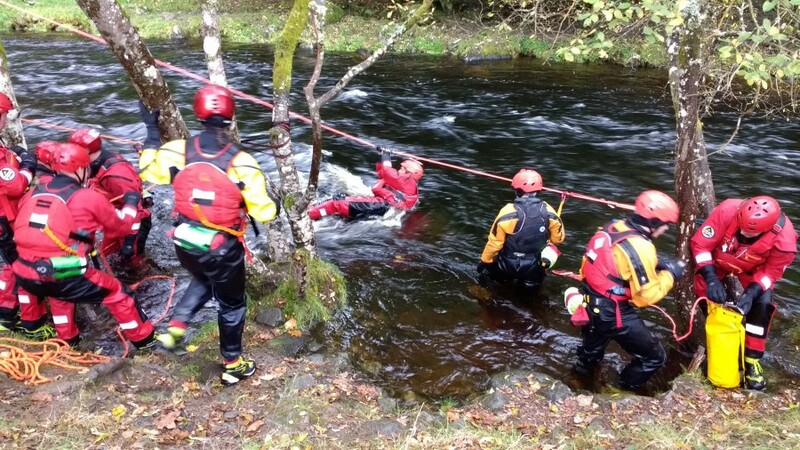 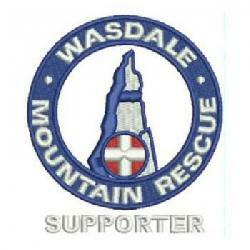 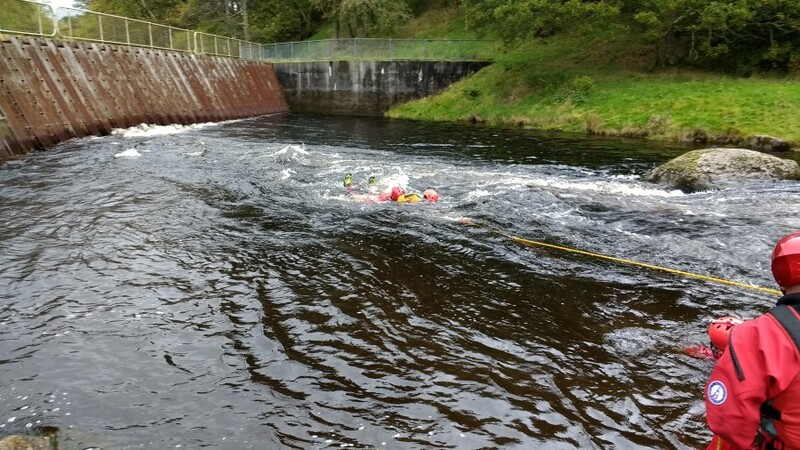 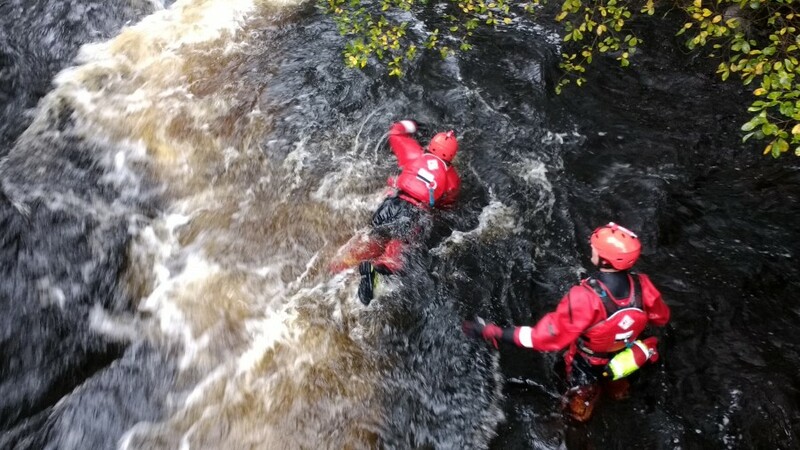 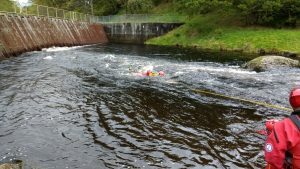 Wasdale Mountain Rescue Team have a specialist capability for Flood and Swift water Rescue. 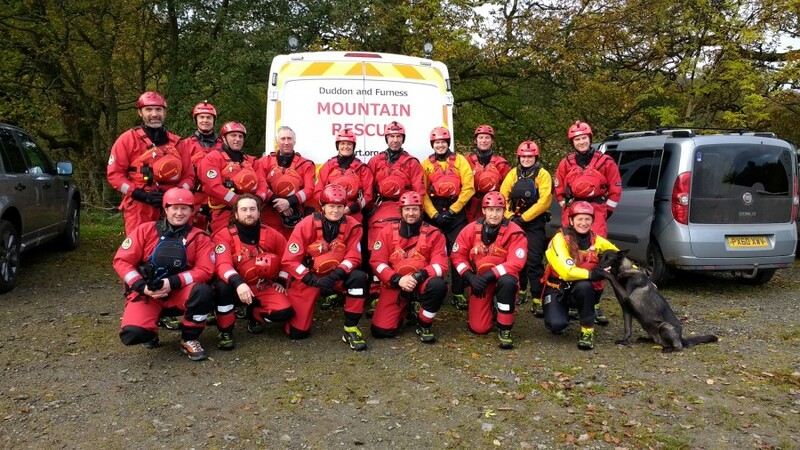 This consists of a dozen trained and accredited ‘technicians’ who are responsible, together with other MRTs and partner agencies for responding to flooding and water related incidents. 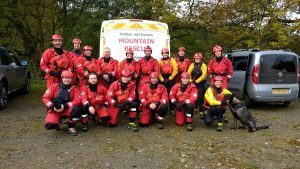 MRTs have made a significant contribution in responding both in Cumbria and elsewhere over the last few years. For these Technicians to retain their accreditation they need to undertake at least two days additional training per year. 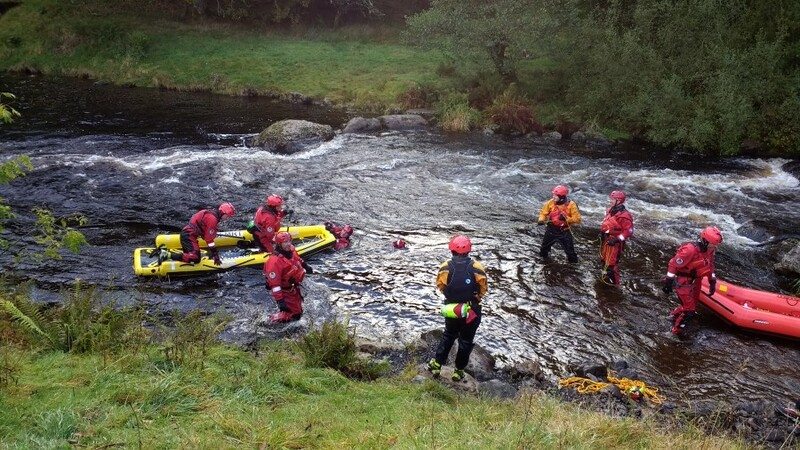 Over the weekend of 7/8 October this took place at the National Whitewater Centre in Bala. The venue provides excellent facilities to test and develop skills and we jointly trained with colleagues from Duddon and Furness MRT.